WORLD LEADER IN DEVELOPING AND PRODUCING SUPERALLOYS. 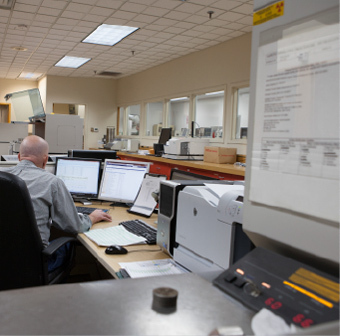 We have been innovating the field of the investment casting industry for over 60 years. YOUR END PRODUCT STARTS HERE. 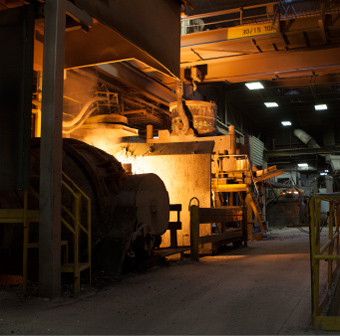 State-of-the-art technology and manufacturing techniques enable our alloys to perform better in your foundry and in the field. 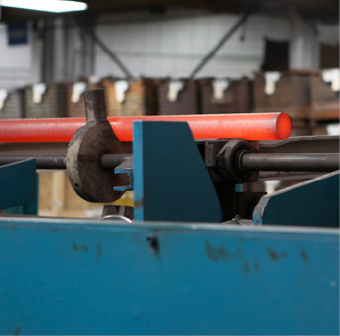 Our commitment to detail and years of know-how allow us to produce alloy to your exact standards – time after time. Come join us at Cannon-Muskegon and change the future.